MOSCOW (Sputnik) - Brussels' decision to create a mechanism aimed at facilitating trade transactions between EU companies and Tehran and mitigate US sanctions is a "strong message" to Iran to stay in the nuclear deal, Ladislas Poniatowski, a member of French Senate, told Sputnik. "Symbolically, I think it’s a good measure; it shows that the European states want to continue their cooperation with Iran despite the American sanctions. It’s a strong gesture addressed firstly to Iran: ‘we want to continue cooperating with you,’… a message addressed to Iran to tell them ‘we want to continue, do not take an all-out/disproportionate position, don’t relaunch the nuclear activity, we want you to respect the game’," Poniatowski explained. The member of Les Republicains party went on saying that the Iran transaction vehicle plan was a signal to US President Donald Trump about Europe's intentions to stick to the Iran deal and and also attempt to prevent Iran from taking any harsh steps, like resuming its nuclear research program. The lawmaker also said that the position of the EU countries on the JCPOA is in line with that of Russia and China, since the long-lasting agreement was a fruit of the joint efforts of these countries. "I think that the European decision was also a message to our Russian and Chinese friends, to tell them ‘we are on the same page concerning this difficult problem of Iran’s nuclear [deal], " the senator said. Meanwhile, Ladislas Poniatowski, a member of French Senate, that told Sputnik large European companies will not risk staying in Iran despite Brussels' plan to introduce a transaction vehicle helping evade US sanctions. "No matter the decision taken by the EU, the big enterprises won't take the risk as they listen to the demands of the US regarding the sanctions. They can’t take this risk because the part of the market Iran represents is tiny compared to their activities in the rest of the world … I’m realistic, in terms of economy, I don’t see how it could work. It could help the small and medium business… But it’s can’t go further than that," the senator from The Republicans party said when asked to comment on the SPV plans. 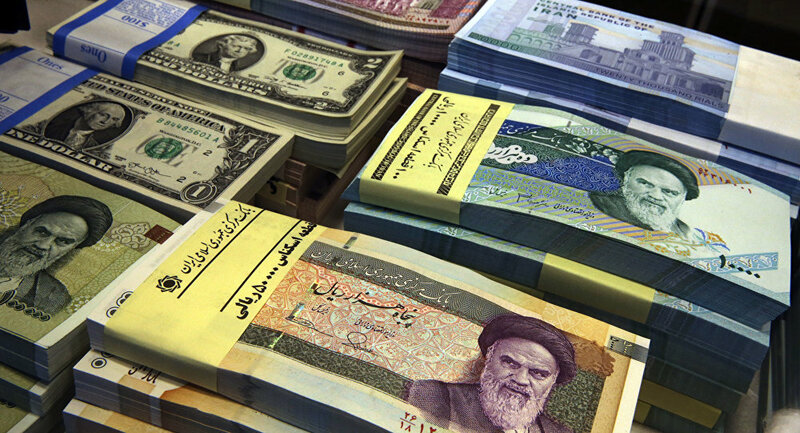 Poniatowski explained that major French companies have already halted their deals with Tehran, citing the aviation and automobile industries as most affected by sanctions. "It’s true for Airbus, a big French-German group, they only delivered 3 planes out of 100 that had to be delivered. We saw that the small Franco-Italian company ATR delivered 6 planes out of 21, saying 'we comply with American sanctions, we won’t deliver the rest.' It’s also true for our two big automobile companies, Peugeot and Renault. They were selling 400,000 cars per year, and now they said ‘we won’t be selling a single one anymore.’ It’s true for all the big French and European enterprises," the lawmaker said. The statements were made after on Monday, EU High Representative for Foreign Affairs and Security Policy Federica Mogherini announced that foreign ministers of the remaining signatories to the Joint Comprehensive Plan of Action (JCPOA) had agreed on the sidelines of the UN General Assembly to create a Special Purpose Vehicle (SPV) that would facilitate trade transactions between European companies and Iran amid US sanctions against Tehran. After pulling out of the Iran nuclear deal, the United States is now reintroducing its sanctions against Iran, including extraterritorial ones, in two stages. 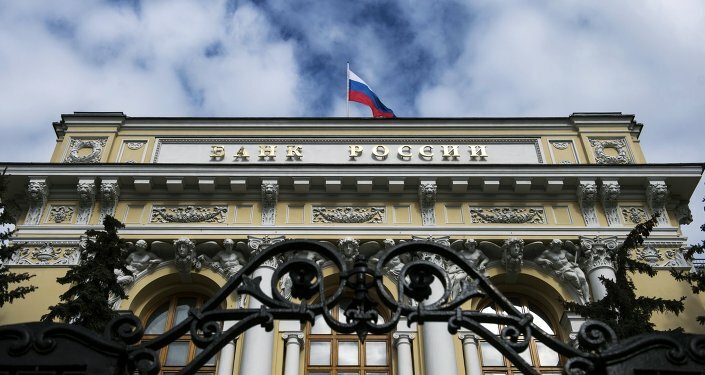 The first stage was activated in August, while the second set of sanctions, concerning the sales of oil and related products, will be reimposed on November 4. Other JCPOA signatories, including Iran itself, as well as EU states, China and Russia, have pledged to stick to the deal that restricts Iran's nuclear program. The views and opinions expressed by speakers do not necessarily reflect those of Sputnik.